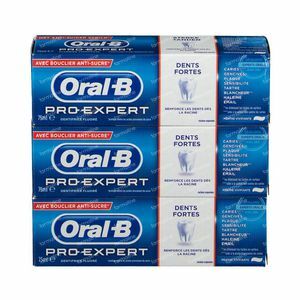 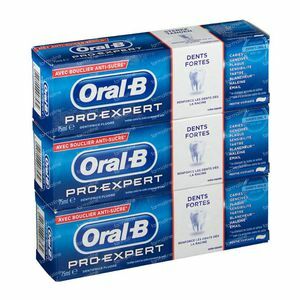 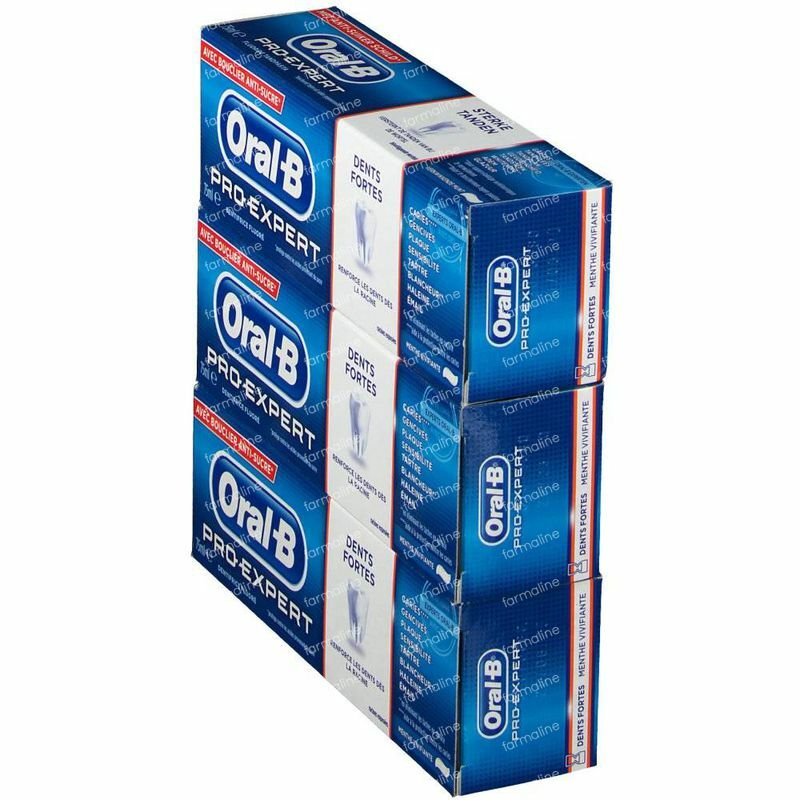 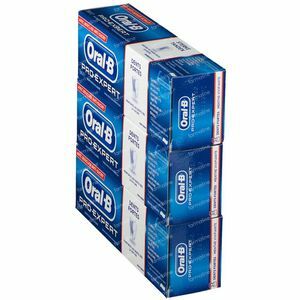 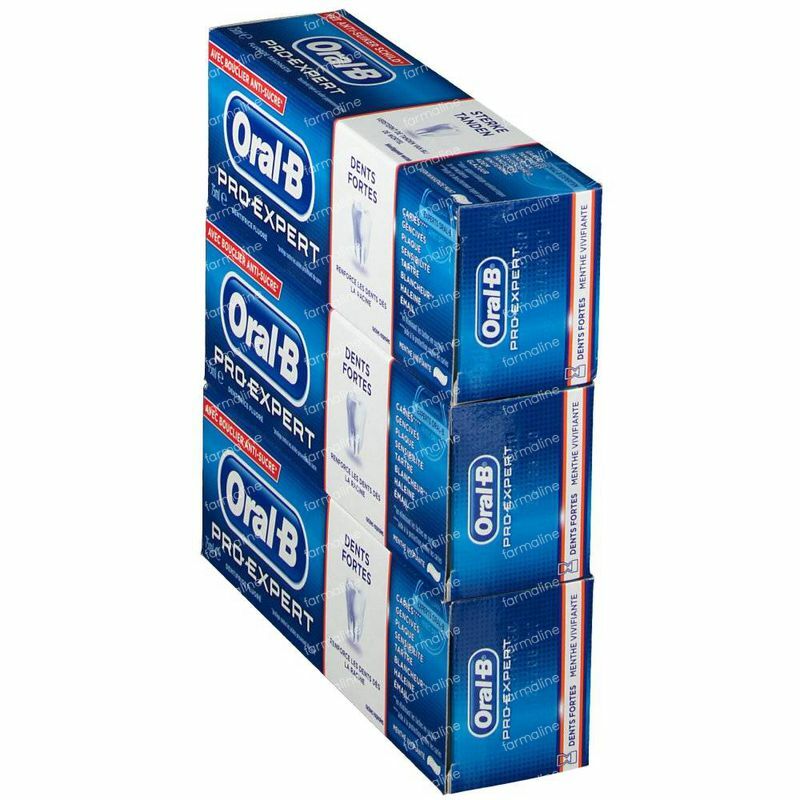 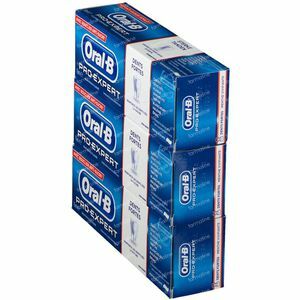 Oral B Tandpasta Pro Expert Strong Teeth 2+1 For FREE 3x75 ml order online. 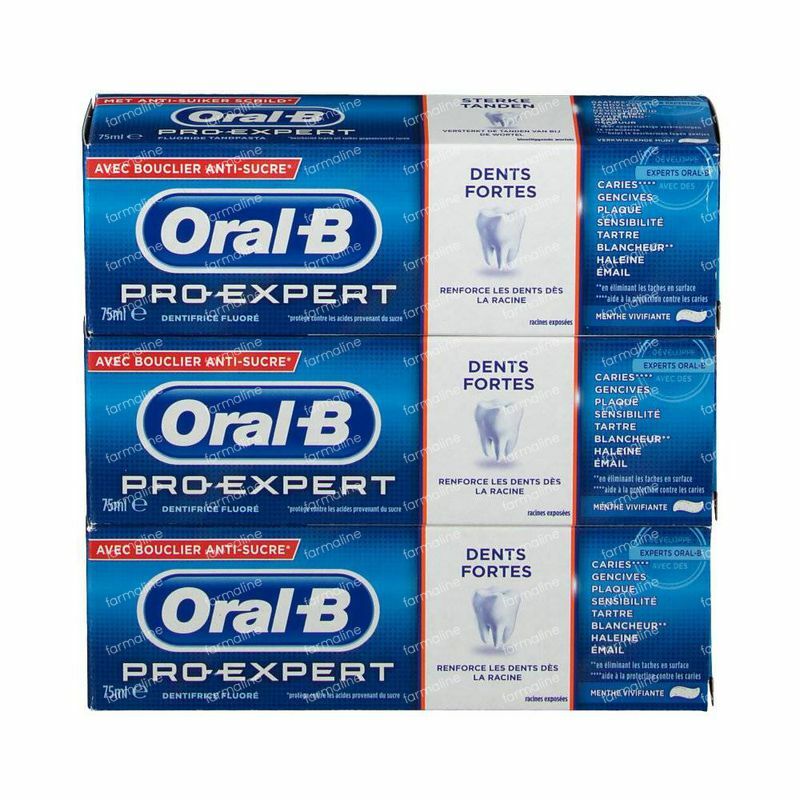 Oral-B Pro-Expert toothpaste contains stannofluoride complex, a unique combination of ingredients. 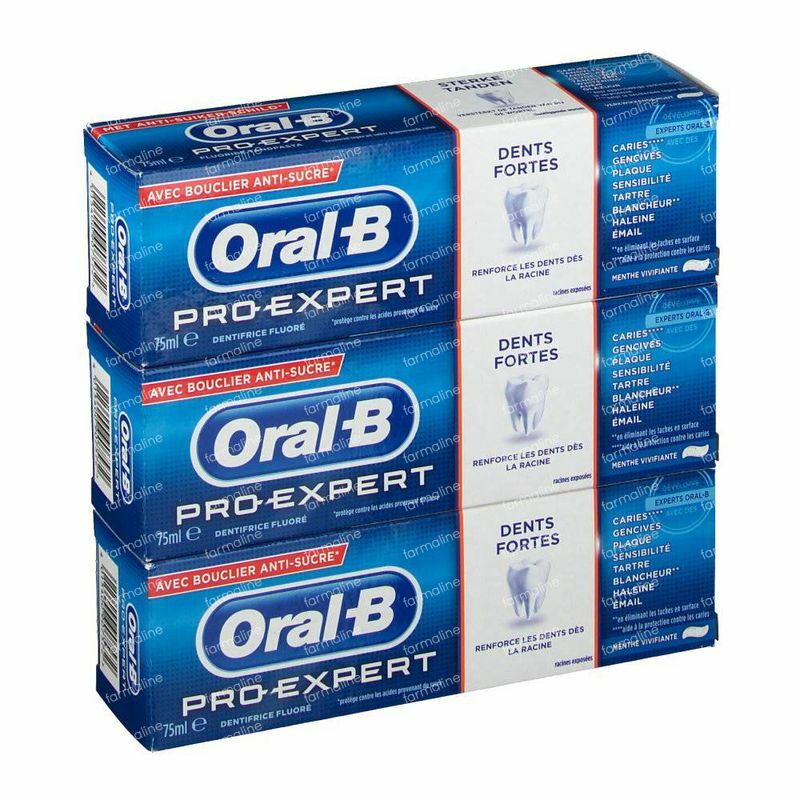 It tackles the problems in your mouth directly: cavities, plaque, gingivitis, sensitivity, stains, bad breath, tartar and tooth erosion. 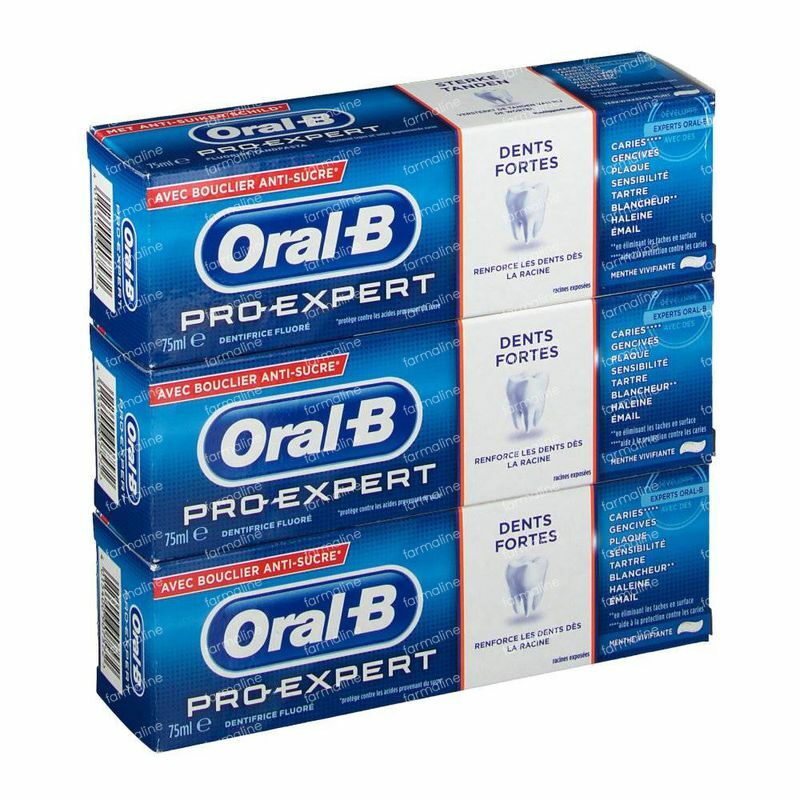 Oral-B Pro-Expert mouthwash provides protection that lasts 24 hours ** and a soft, fresh feeling without burning by the alcohol!